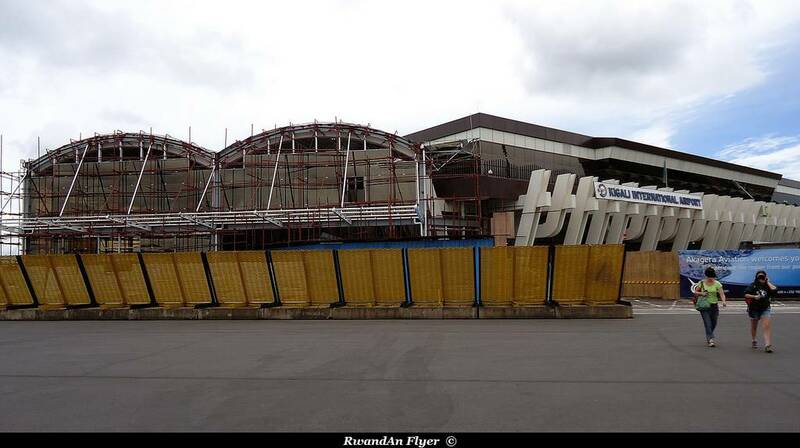 Question: Rwanda’s aviation industry is growing fast; what are the driving factors behind this growth? Answer: The aviation industry is not isolated from the rest of the economy; the industry is only benefiting from the overall growth of the economy. We are also looking at making the industry a business that will spur the growth of the general economy in years to come. However, the major driver for our growth came in 2008 when government moved towards revamping the industry by investing in the national airline (RwandAir) and also allocated huge sums of money to upgrade aviation infrastructure. The Government policy and sector laws have also made it easy for the industry to attract more air traffic, boosting its growth. As a result, the number of passengers passing through Kigali International Airport has grown from about 280,000 arrivals five years ago to 500,000 passengers last year. This year, we project the figure to hit 600,000 passengers. The airport has attracted more international airlines, including KLM, Turkish Airlines, Brussels, Qatar Airline, South Africa Airways, Ethiopian Airlines, Kenya Airways and Air Uganda. So what are you doing to deal with the increased air traffic? Rwanda Civil Aviation Authority has been forced to reposition itself to meet this demand by expanding aviation infrastructure. We are aware that for the airport to handle more than 600,000 passengers annually is way above its current capacity of 300,000 passengers. That’s why we are expanding our infrastructure, including the ongoing expansion project at the Kigali International Airport. When the expansion project is completed in May next year, the airport will be able to handle over 1.5 million passengers annually. The expansion will also double our departures and arrivals, and provide more space for modern lounges which will change passengers’ experience and make the industry more competitive. With Africa’s aviation industry growing at the global level, we are looking at a much tighter and more competitive business. That’s why we are developing Bugesera Airport.